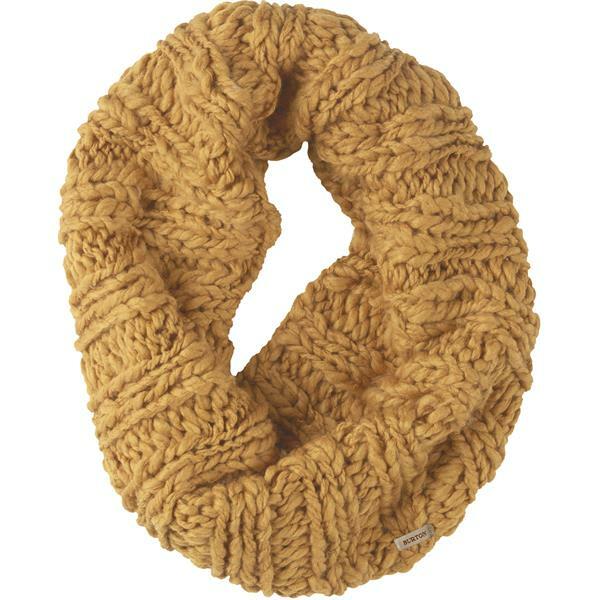 Wrap up in warmth and comfort with the Nana Cowl Scarf from Burton. 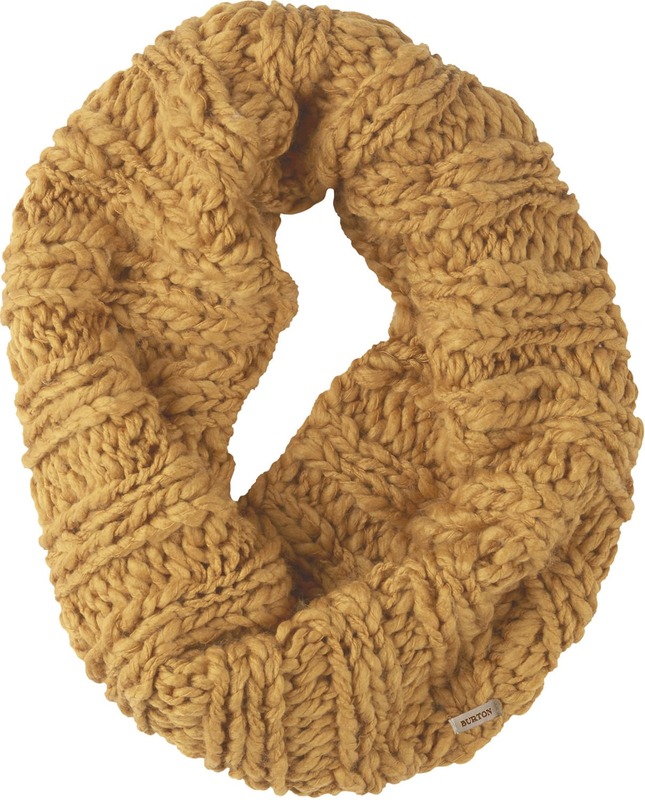 This women's scarf features a standard chunky knit design made from a durable fabric blend that is warm, comfortable and made to last. Perfect for slopes or enjoying a winter day outdoors with friends, the scarf is there to make sure you never have to retreat indoors.